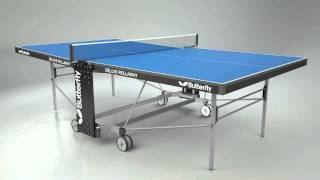 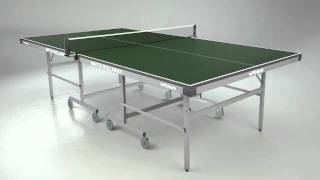 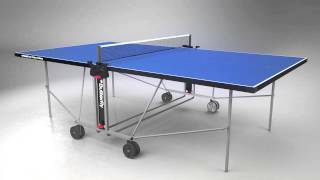 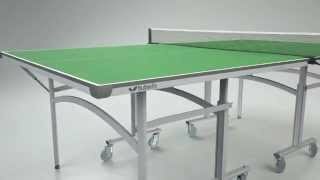 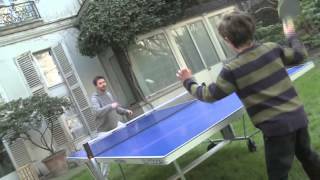 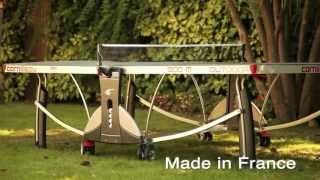 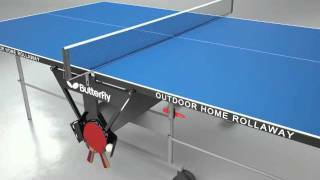 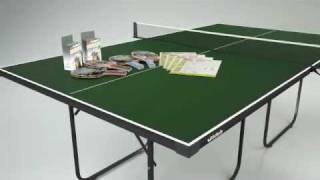 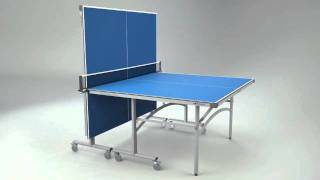 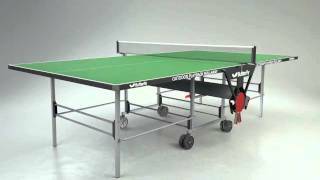 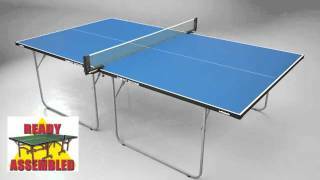 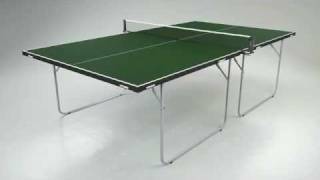 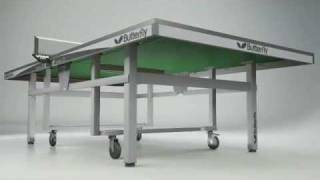 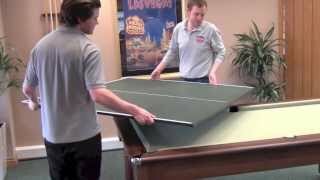 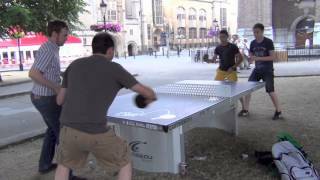 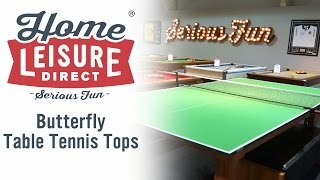 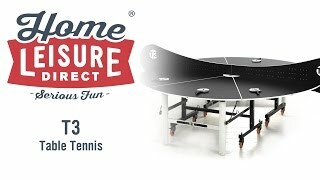 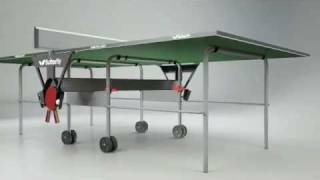 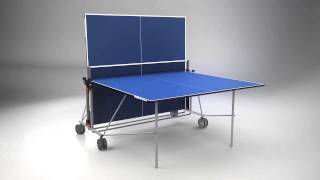 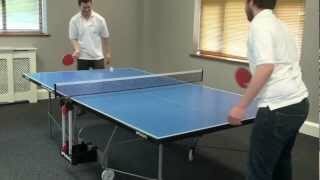 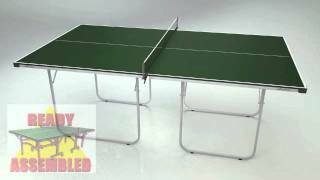 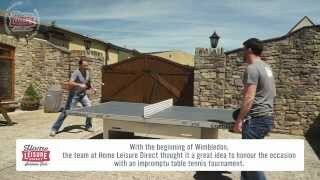 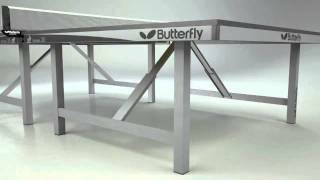 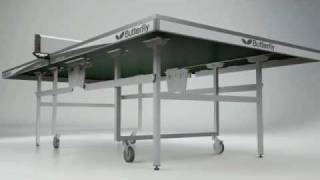 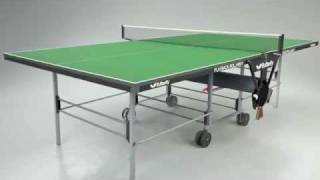 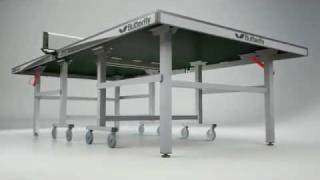 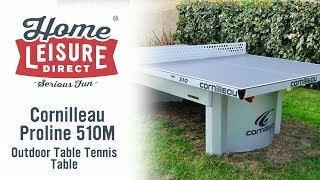 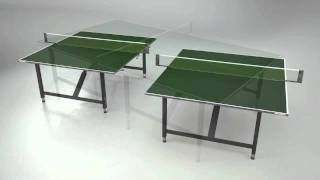 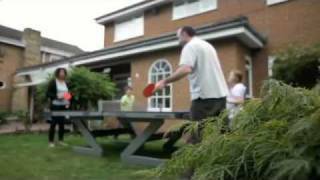 The Butterfly Deluxe Rollaway Table Tennis Table is one of our most popular tables. 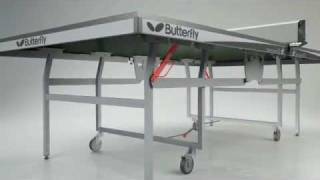 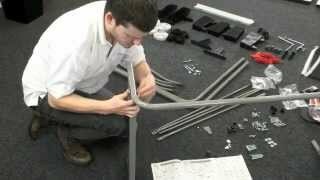 Naturally, it's got the same high build quality we've come to expect as standard from Butterfly, but it's built to withstand even use in schools as well as the recreational use many of our customers demand. 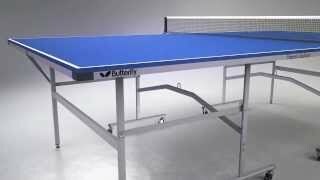 With a 19mm blue playing top, it's an excellent training table. 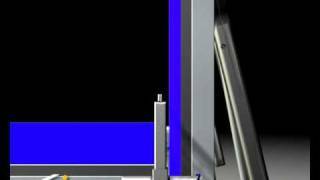 It also has a 50mm protective edging rim to withstand some of the more enthusiastic gameplay it can be subjected to. 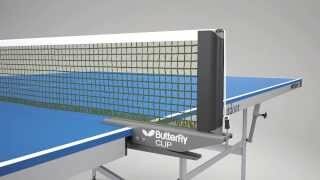 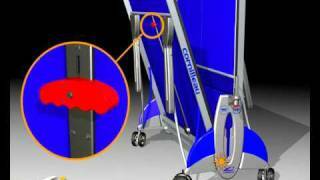 It adds to its practical features by having a fixed net and post set, as well as an integrated ball holder on both sides of the table, so there's no risk of losing bits and pieces between uses. 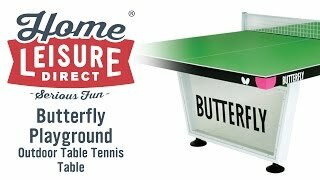 The Butterfly Deluxe Rollaway has a playback function, allowing you to get some practice in when no opponent is available.